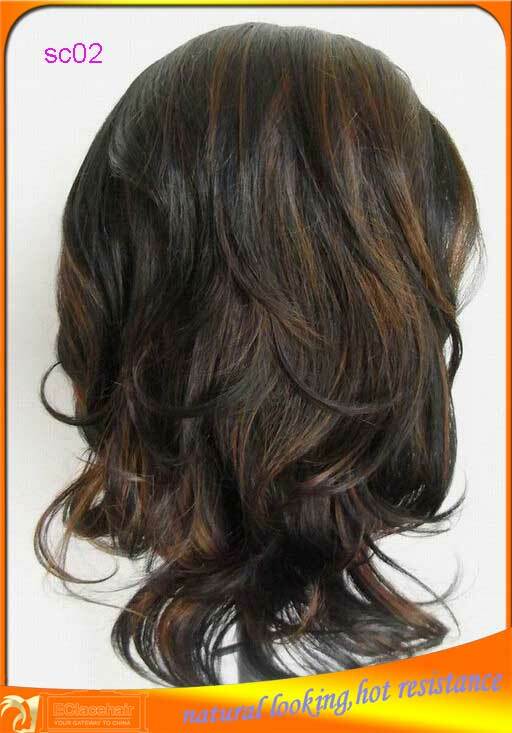 HIGH QUALITY SYNTHETIC LACE FRONT WIG!NATURAL LOOKING! We take this opportunity to re-emphasize that we shall, at all times, do everything possible to give you whatever service and information you desire. We are a manufacturer and exporter of hair goods for 10 years. 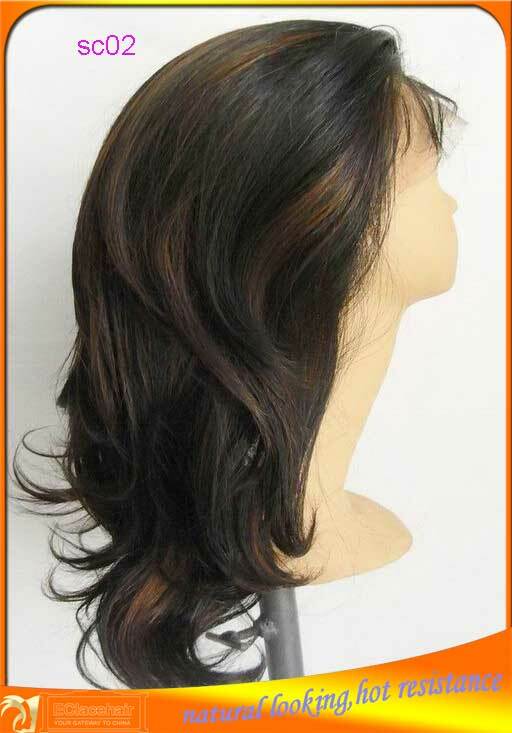 Lead time & MOQ Cutom made in 15 days.MQQ is 4 pcs,for all machine made wigs is 100 pcs.